Any component of a sprinkler system may be defective or become damaged. 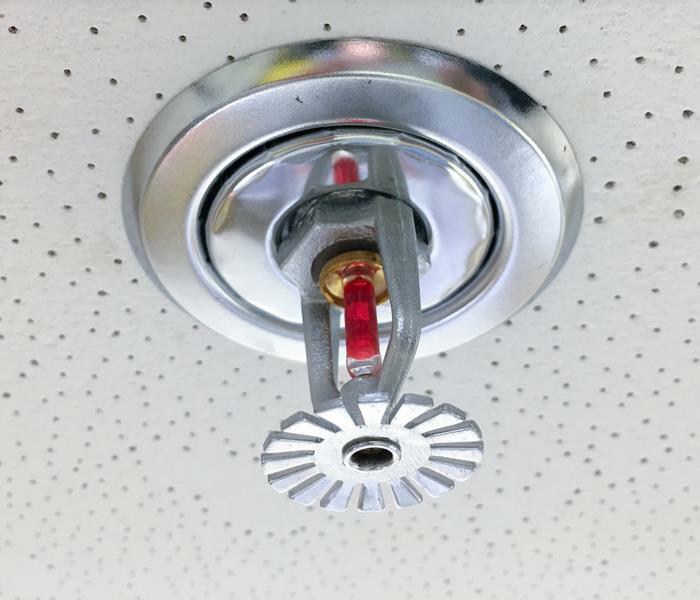 Fire sprinklers are designed to activate whenever high temperatures are detected. An accidental activation indicates that a fire suppression system is not functioning properly. False alarms can result in flooding at a building in Tyler, TX. A property owner or manager should take these four steps to determine the cause of malfunction, fix the system and dry damage. The company that installed a sprinkler system should be aware of common causes of malfunction. This information can be helpful for quickly resolving an issue. If the same company is not available, an owner or manager should contact a service that specializes in repairing and maintaining fire suppression systems. Mitigation and restoration experts can handle the damage caused by an accidental activation. The severity may range from minor water damage to flooding. Mitigation can commence as soon as possible after damage occurs, but more water may be released until the issue is resolved. Equipment malfunctions and interior conditions are the most common reasons why a fire suppression system may accidentally activate. Any component of a sprinkler system may be defective or become damaged. Corrosion may develop if fire sprinklers have been malfunctioning for some time. Temperature extremes within a structure can also trigger sprinklers. As soon as the sprinkler system is fixed, damage mitigation should be the top priority of a building owner or manager. Standing water should be extracted and the affected area can then be allowed to dry. It can take up to several days for water damage to dry, depending on the amount of water released by a broken supply line or sprinkler. 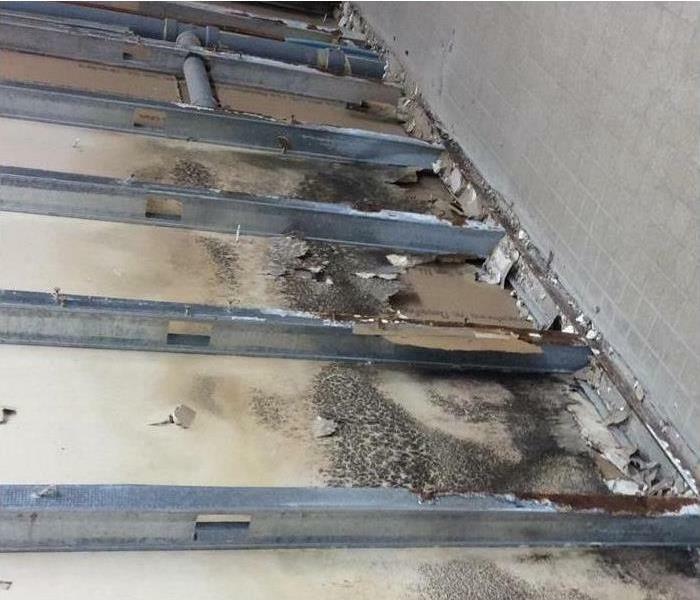 A property owner or manager should address the cause of the malfunction to prevent more accidental activations of fire sprinklers and flooding at a building in Tyler, TX. 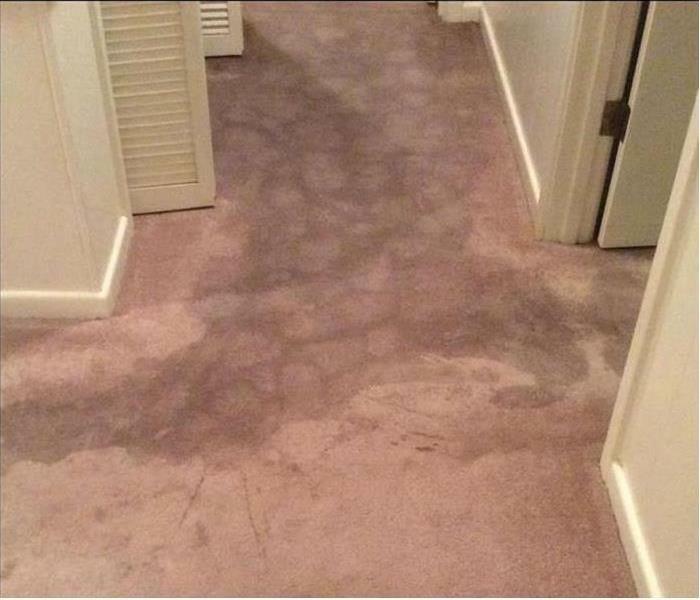 Call a water damage remediation service following a pipe break to help you take care of the necessary water removal. Dealing with the water removal, drying and disinfecting, and dehumidification following the devastating effects of water damage from a pipe break in your home in Tyler, TX can be very upsetting. In addition you need to see that the cause of the water damage is remedied, and undergo repair or replacement of many elements of your home. How do you decide your carpet can be dried out and re-stretched to live out its normal lifespan? It may possibly be saved, but that depends on the type of water that has saturated it. There are three different categories of water that may affect the decision. If the water comes from a pipe break or leaking water supply line, then likely the carpet could be dried out and saved for re-use. If the carpet itself is heavily soiled or it is left wet for an extended period of time, it can deteriorate further. If resolved early on, the carpet can usually be saved. Gray water comes from an overflowing toilet, or from a malfunctioning dishwasher or washing machine. It may contain urine and other bacterial or virus components but no feces, and can also deteriorate. The decision to keep carpet exposed to Gray Water is a tricky one and may depend on the speed of removal and whether an effective disinfection process can be undergone. The worst of the three categories is Black Water. It may come as a result of a sewer backup or other situation where feces, microbes or harsh chemicals may be present. It involves careful handling to extract, and careful attention to subsequent disinfection and disposal of contaminated items. It requires replacing your carpets. Call a water damage remediation service in Tyler, TX following a pipe break to help you take care of the necessary water removal, cleanup and restoration of your home and belongings. They can help you make the hard decisions about whether replacing your carpet is necessary and help restore a safe and comfortable home for your family. 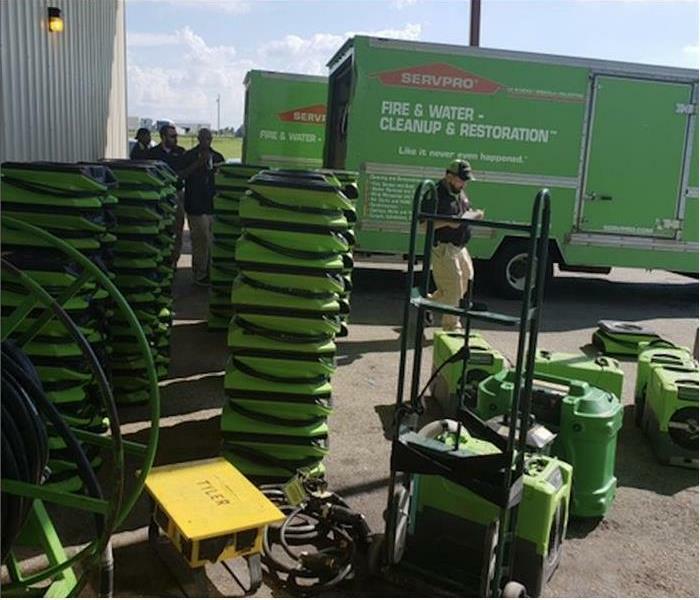 SERVPRO is a nationwide leader in Fire & Water Cleanup and Restoration. If you have dreams of owning and operating your own business but lack the business experience, are hesitant to take the risk or just want to jump into operations without having to put forth too much effort into creating a successful business model, franchising may be for you. While you have plenty of franchises from which to choose, it may be worth your while to look into owning a SERVPRO Franchise. 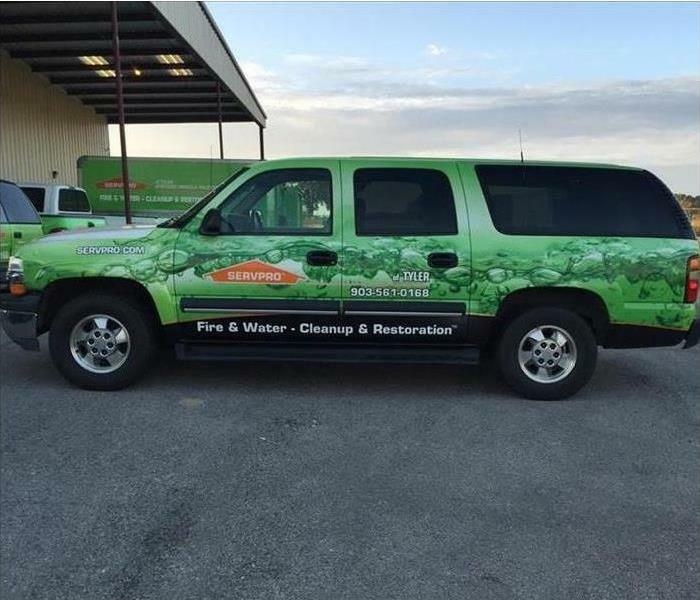 SERVPRO is a nationwide leader in Fire & Water Cleanup and Restoration and has been recognized by Entrepreneur as the #1 Franchise in Restoration Services since 2004. However, it didn't take that title overnight. SERVPRO has been around since 1967. During the past 40 plus years, it has focused on building and perfecting a business model that allows individuals to realize their dreams of owning a business that is molded around both their personal goals and lifestyle. When you own a SERVPRO Franchise, you get access to a proven business model but get the luxury of being in business for yourself. Fast Start. When you choose to franchise a SERVPRO, you get the advantage of starting your own business based on an established and proven business formula. Training. SERVPRO offers new franchisees and their employees the opportunity to attend a 15-day training course, at the end of which each attendee becomes a certified restoration expert. Expansion. Thanks to ongoing training opportunities and access to an extensive support system, SERVPRO franchisees can expand their businesses much easier than typical business owners. If you want to own a locally-owned business in Tyler, TX without the hassle or risk that comes with standard business ownerships, invest in a SERVPRO Franchise. Learn more at SERVPRO's website. Black mold is a serious problem that all homeowners should consider. Your home may be completely new or perfectly cleaned, and you might still discover mold tucked into an out-of-the-way corner. This is because molds have the ability to survive in all types of environments. To survive, mold needs a source of food, basically anything organic, and a bit of moisture. This means that a towel you used for drying off the mirror and left in the corner could become moldy within a week. 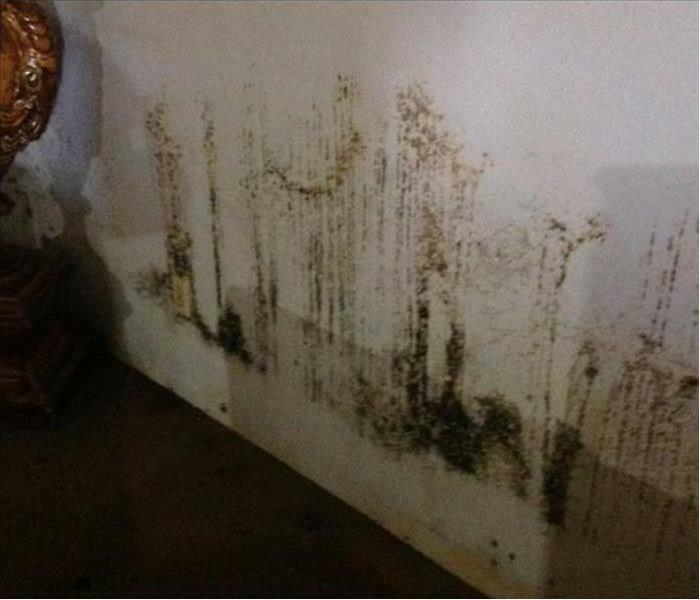 Black mold develops when the right conditions exist and Stachybotrys spores are in the area. However, there are many things that could lead to mold buildup that are out of your control. When any of the following happens, contact a mold cleanup and remediation professional. During wet weather and in humid climates, you may struggle to reduce the levels of moisture in your home. When humid air meets a cold window or wall, condensation occurs, and water builds up. 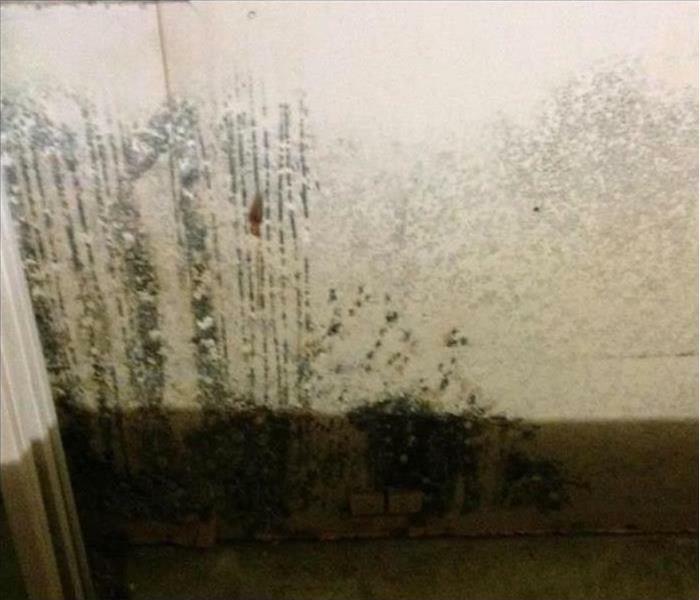 When this happens on porous surfaces, mold can form. It may happen inside the walls, behind tils, or under flooring where you can't see it. One of the most common causes of broken pipes is freezing weather. When water freezes and expands, pipes may break and cause extensive water damage. When this happens mold cleanup is an essential part of repairs. Broken supply lines cause a lot of flooding in homes. These thin hoses carry water to appliances, such as the refrigerator and washing machine. Although the lines are small, if they become disconnected or damaged, the amount of water that escapes could be the cause of a significant moisture problem. Black mold is a serious problem that all homeowners should consider. No matter where you live or the condition of your home, mold could become a serious issue. Take immediate action when your Tyler, TX home is threatened by water damage. Buying a franchise is a unique way to start your own business in Whitehouse, TX . Whether you've owned businesses in the past or this is your first entrepreneurial venture, operating a SERVPRO franchise can be a fulfilling opportunity. With corporate support, you have access to guidance, an established system that works, and assistance along the way. Overcoming challenges and building a business to be proud of is an incomparable experience. There's no guarantee of success in any type of business venture but facing challenges head-on with assistance from corporate teams improves the odds. There may be restrictions on where you can establish the business and who you can choose as business partners. You'll share part of your profits with corporate partners. Corporate franchisors aren't obligated to renew the franchise agreement at the end of the term. Trouble with other franchises could reflect on your own business. You may be bound by restrictions you didn't expect. Hopeful business owners often consider franchises to provide an easy route of getting started, but training and good management principles are still necessary for success. Once you understand the obstacles you'll face, the decision to own and operate a certified SERVPRO franchise opens up many benefits. Of course, one of the primary advantages is the wealth of experience and training that comes from partners. You and your employees get regular training from professionals in the same industry as you. Historically, franchises experience a higher rate of success than other fledgling companies. It's often easier to get loans and other financing for a franchise venture. These business opportunities are often less expensive than other start-ups. Established SERVPRO businesses have already built a solid reputation and boosted brand familiarity for you. After spending some time researching market principles, time management, customer service, and other basic skills for entrepreneurship, consider purchasing and operating a locally owned SERVPRO franchise in Whitehouse, TX . A healthy investment in this established company could provide you with the returns and income you expect. The mold cleanup and restoration begins with a call to your local Mold Certified SERVPRO. The office staff will ask a series of questions to help determine the necessary equipment, resources, and personnel needed. Check out our next blog post that will continue the steps of mold remediation! 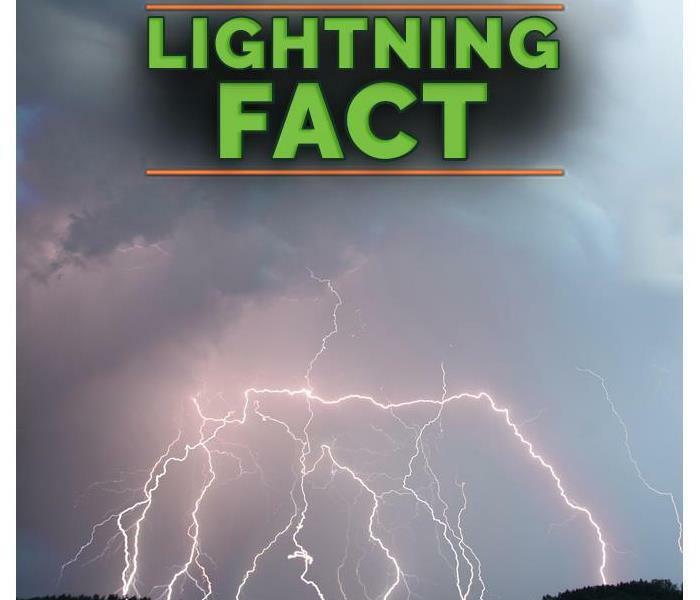 Lightning is one of the leading causes of weather-related fatalities. Though the odds of being struck by lightning in a given year are only around 1 in 500,000, some factors can put you at greater risk of being struck. Do not use computers, laptops, game systems, washers, dryers, stoves, or anything connected to an electrical outlet. Lightning can travel through electrical systems, and radio and television reception systems. Equip homes and offices with whole-house surge protectors to protect appliances. Approximately 98 percent of all presidentially declared disasters are weather-related, leading to around 500 deaths per year, and nearly $15 billion in damages. * Knowing your risk of severe weather, taking action, and being an example are just a few steps you can take to be better prepared to save your life and assist in saving the lives of others. 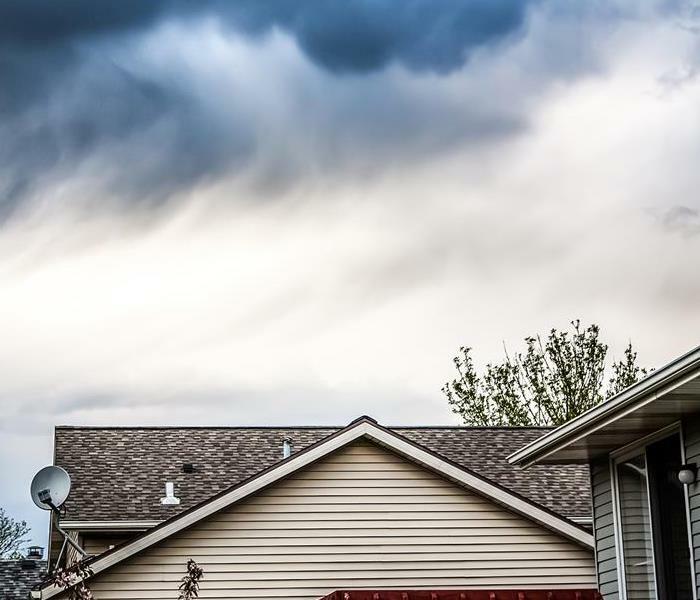 The first step to becoming weather-ready is to understand the type of hazardous weather that can affect where you live and work, and how the weather could impact you, your business and your family. Check the weather forecast regularly, obtain a NOAA Weather Station, and learn about Wireless Emergency Alerts. Severe weather comes in many forms and your shelter plan should include all types of local hazards. Take the next step in severe weather preparedness by creating a communications plan for your home and business. 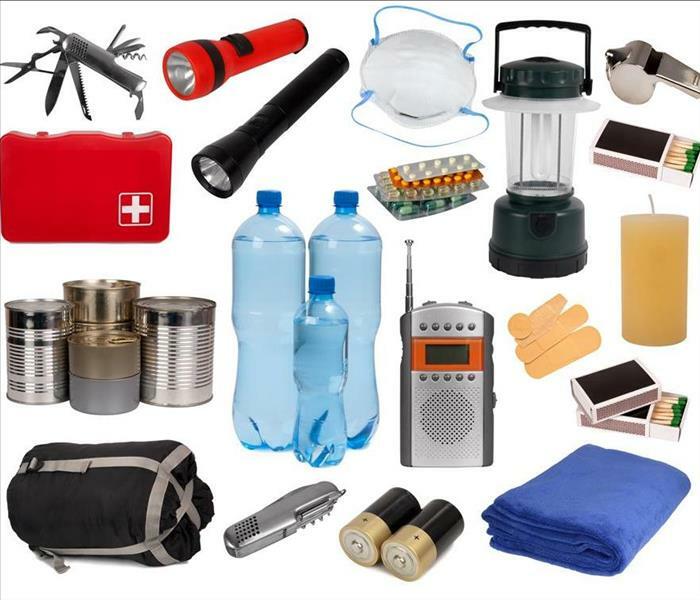 Put together or purchase an emergency kit, and keep important papers and valuables in a safe place. Once you have taken action to prepare for severe weather, share your story with co-workers, family and friends on Facebook or Twitter. Your preparedness story will inspire others to do the same.